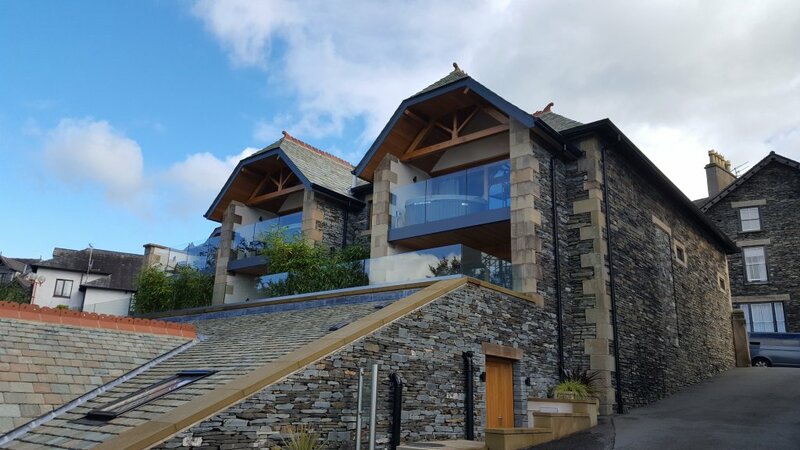 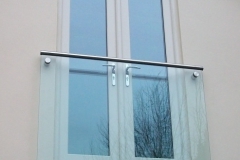 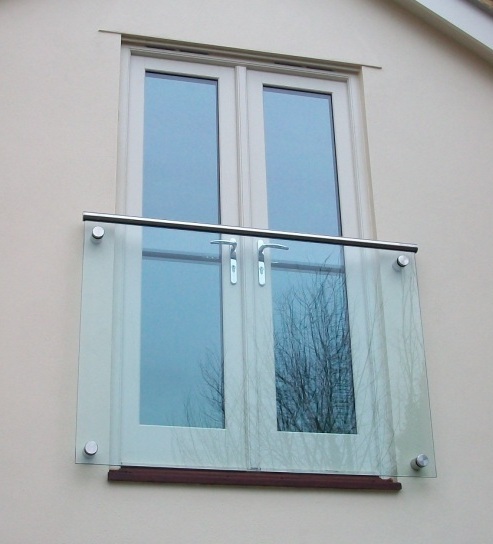 Glass ballustrades can be used both internally or externally for staircases and balconies. 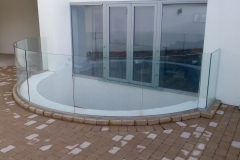 We recently installed a glass viewing platform at York Minster and a ‘walk on’ glass floor. 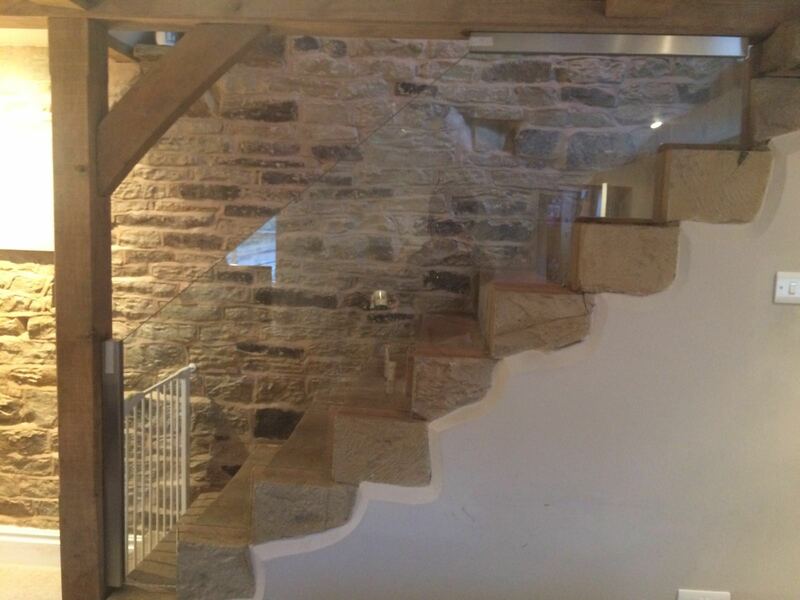 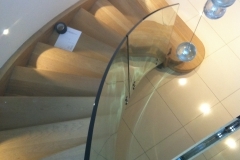 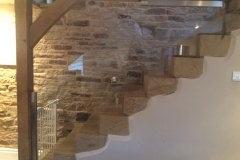 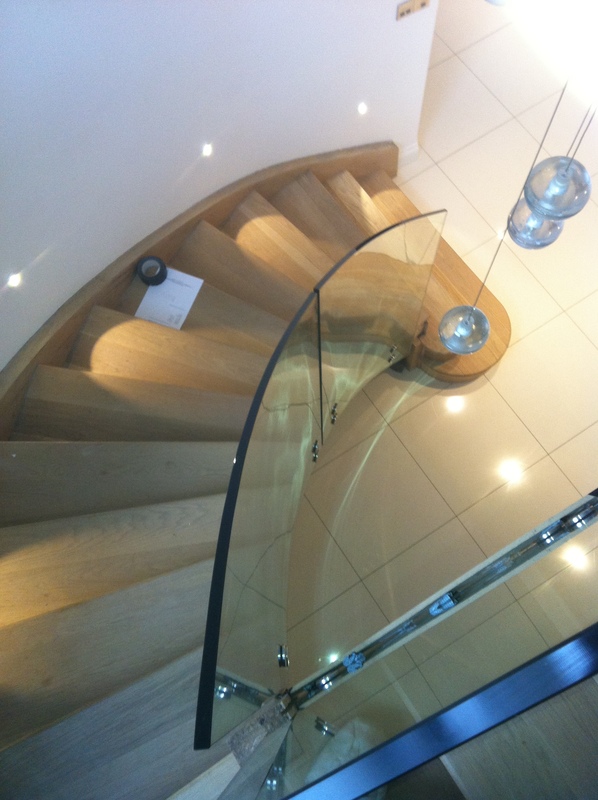 We can also supply replacement glass panels for any damaged sections of current staircases or balconies. 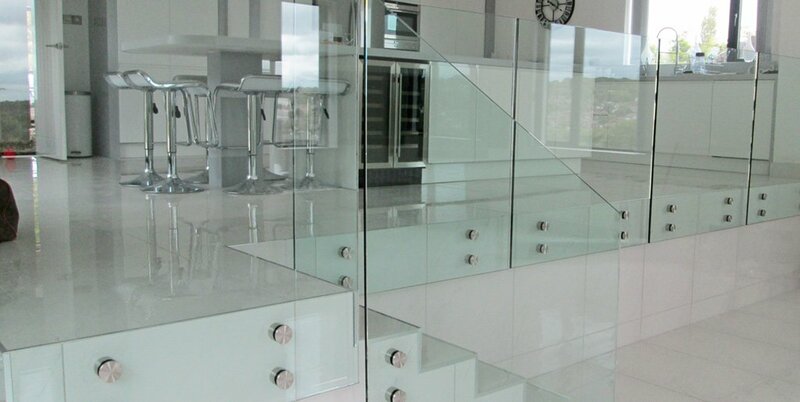 Glass ballustrades are processed in-house in our state-of-the-art factory. 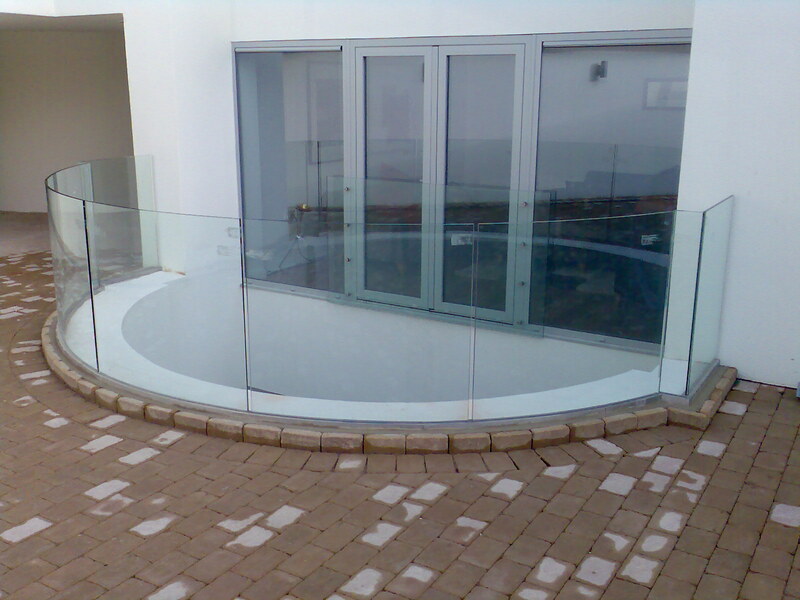 Supply only, and survey, supply and fit available.